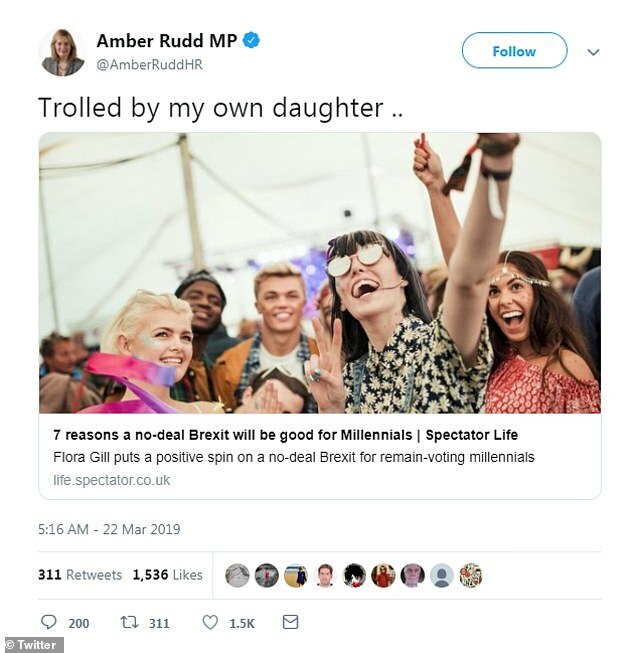 Amber Rudd tweeted she had been ‘trolled’ by her own daughter over a satirical article about the advantages of a no-deal Brexit. 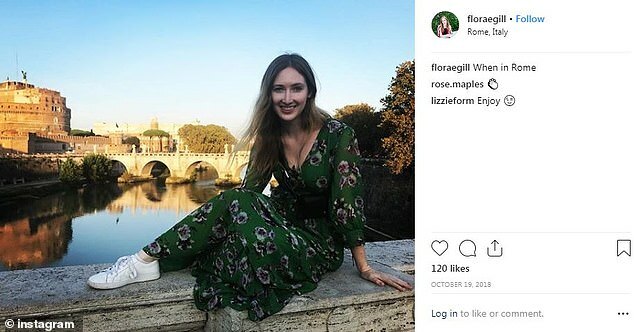 Flora Gill’s piece for The Spectator lists ‘Instagrammable blue passports’, ‘the perfect protest photos’ and ‘affordable housing’ as benefits to millennials if Britain leaves the EU without a deal. 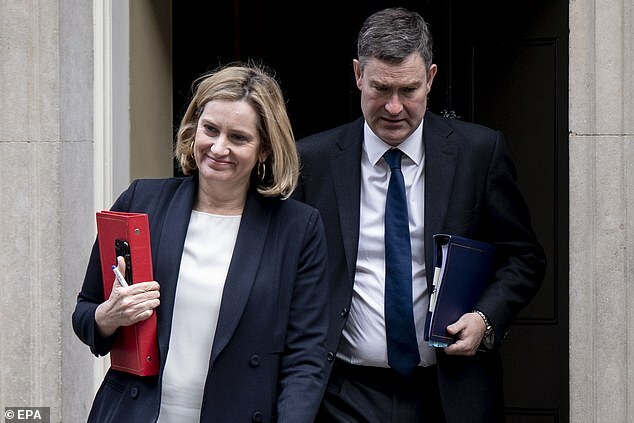 Ms Rudd, the Work and Pensions Secretary, defied the Prime Minister last week in a key Brexit vote, refusing to vote against a motion that ruled out no-deal. The Government whipped against its own motion to take no-deal off the table, arguing that ruling out leaving the EU without a deal would weaken the UK’s negotiating position. The Cabinet Minister abstained and the Government lost by 321 votes to 278 – a majority of 43. 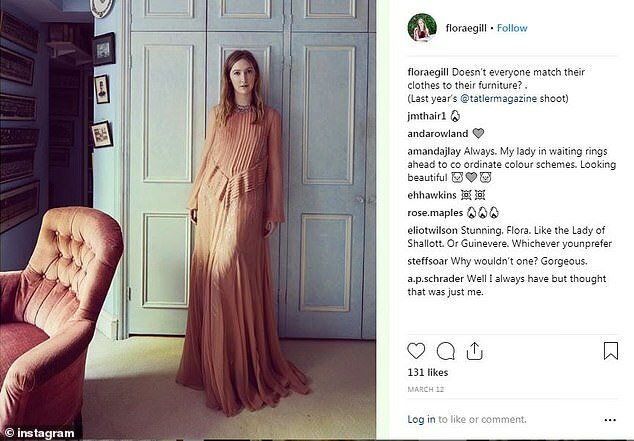 She tweeted on Friday: ‘Trolled by my own daughter’ with a link to the article, which claims to be a ‘positive spin on a no-deal Brexit for Remain-voting millennials’. The tongue in cheek piece said Brexit provided a useful ‘scape goat’ for millennials in awkward social situations. ‘No longer do you need to rely on permanently delayed tubes, or numerous dying aunts – Brexit is here for you,’ it says. ‘Parents question why you don’t have a job? – Brexit. Why were you late for the party? Brexit. Need an excuse to break up with Mr wrong? ‘I’m so sorry, it’s not you, it’s Brexit’. 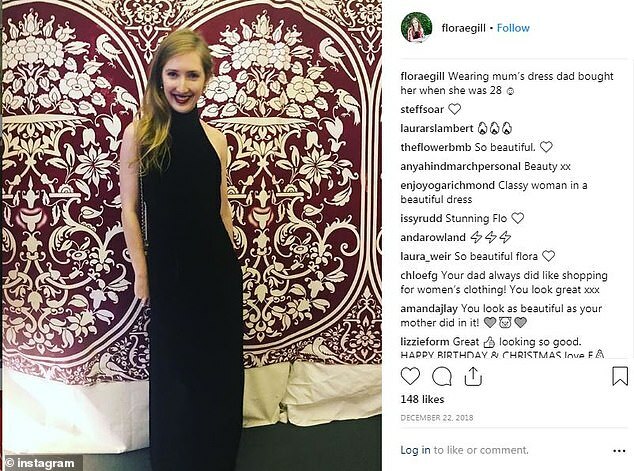 Flora Gill’s father is Adrian Gill, a former Sunday Times restaurant reviewer and published author. He was married to Amber Rudd from 1990 to 1995, and had two children with her, before meeting Tatler’s editor-at-large Nicola Formby. A. 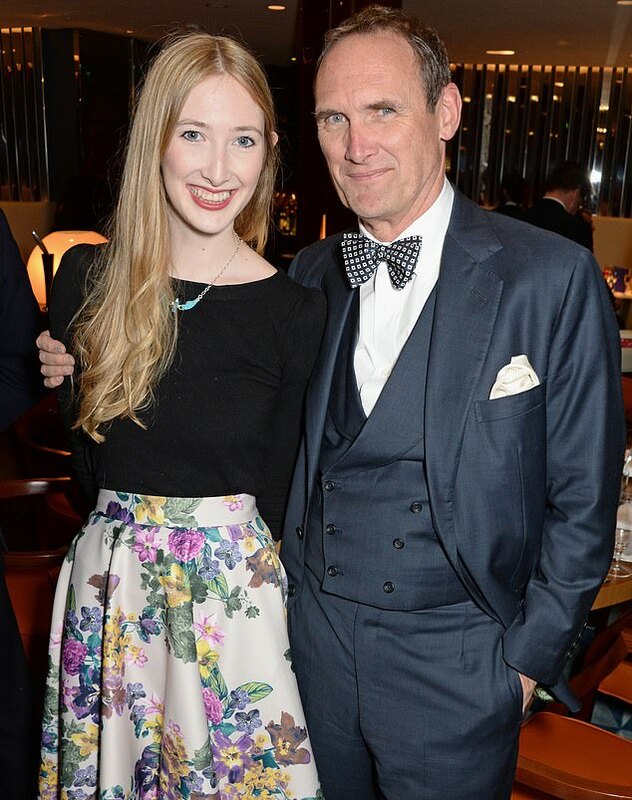 A. Gill then had a long-term relationship with Formby before dying from cancer in 2016 at the age of 62. 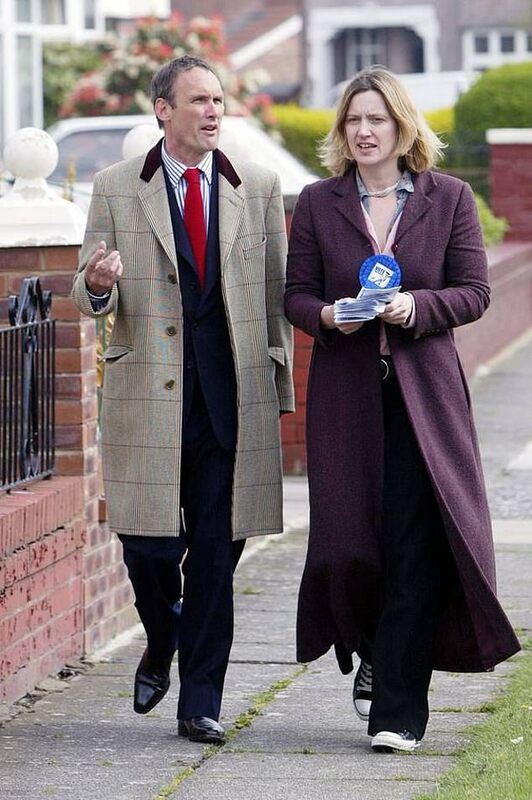 Amber Rudd found out about the affair after she came to pick him up from the airport following a supposed business trip to Monte Carlo, to find him with his mistress. The former Home Secretary, who was in the position from July 2016 to April 2018, became Secretary of State for Work and Pensions in November last year. She resigned from her previous role following the Windrush scandal, when it emerged commonwealth nationals living in the UK were wrongfully deported, threatened with deportation, and deprived of medical care.